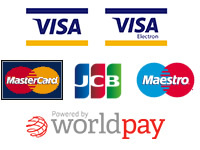 Payment can be made by the following credit or debit cards (processed by WorldPay) or Paypal. 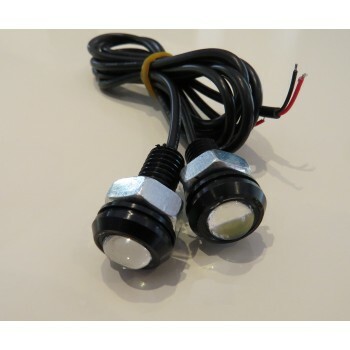 These super Bright White Eagle Eye Alloy bodied LED daytime running lights will enhance any vehicle with a 12volt DC supply & help to keep you visible & safe, Cars, Kitcars, Quads, Trucks even boats or jetskis! Get the AUDI/BMW look for a fraction of the price. Low power consumption! Black Anodised Aluminium Body & thread - NOT cheap plastic! 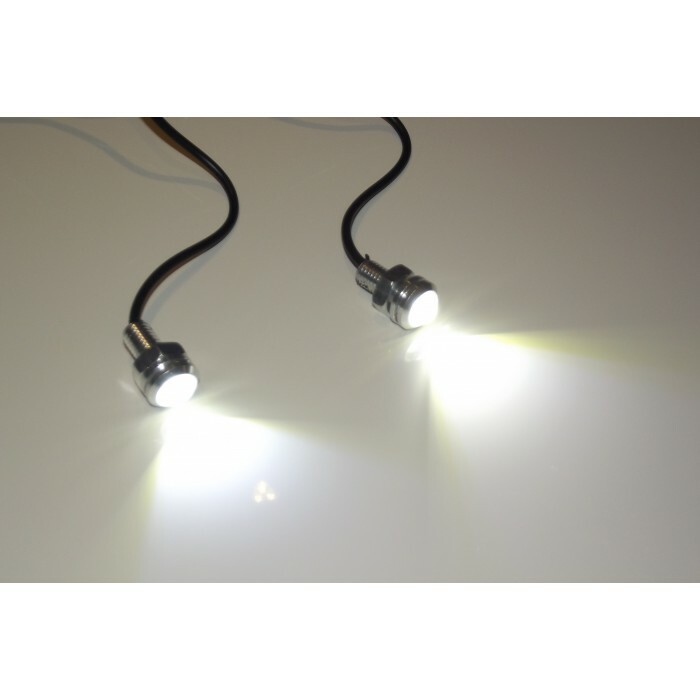 Great for sidelights or marker lights - use several pairs in a row or to create initials or shapes! 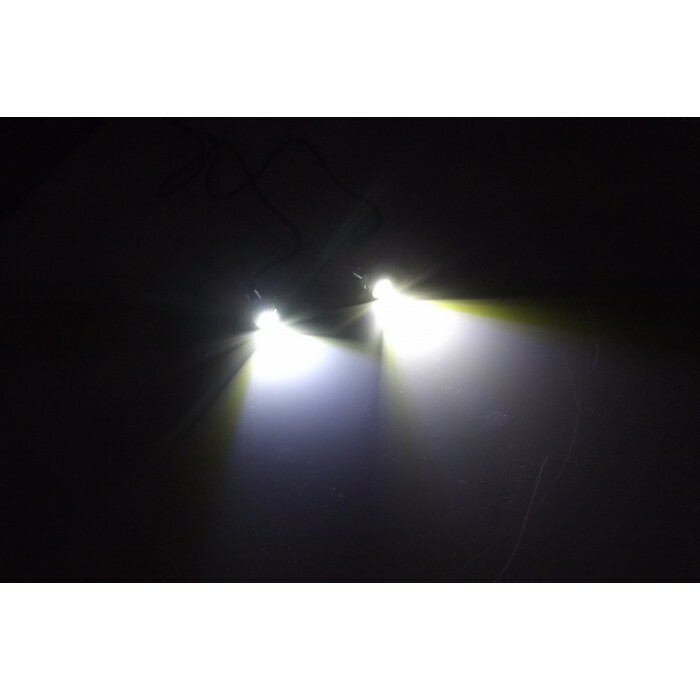 They will fit pretty much any make or model of car or motorcycle, bring your vehicle bang up to date, make yourself more visible to other road users - they could just save your life!